Fitted style. Super soft sheer mini rib knit. Self fabric neck. Twin needle sleeves and hem. WRAP Ce.. Single Jersey. Slub yarn Modern fit. Longer length. Ribbed collar. Twin needle stitching. 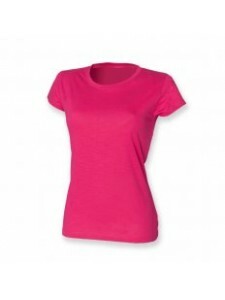 Removable ..
Ultra soft and fluid fabric. Gentle scoop neck. Extra long length to be worn on hips. Cover stitched..